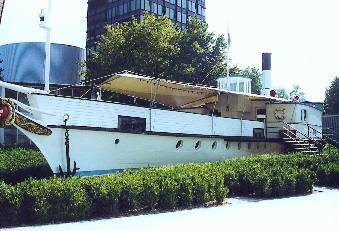 After several years laid-up after being taken out of service, she was taken to the Verkehrshaus museum in 1958. 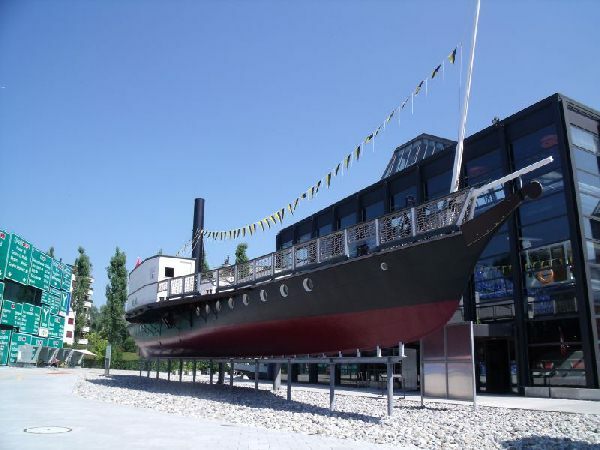 With the museum now being refurbished, Rigi needed to be moved if she was to remain. 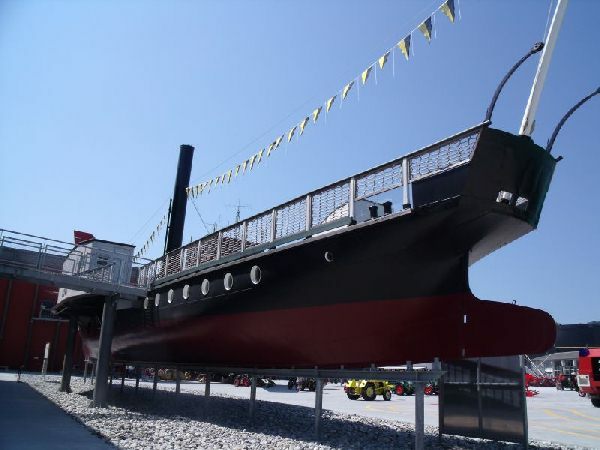 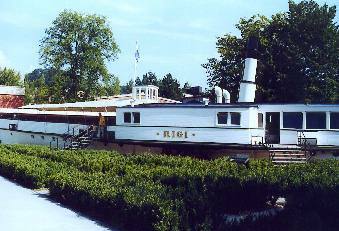 In 2006 it was decided to rebuild her as a static exhibit as a flat deck steamer as close as possible to her original condition.